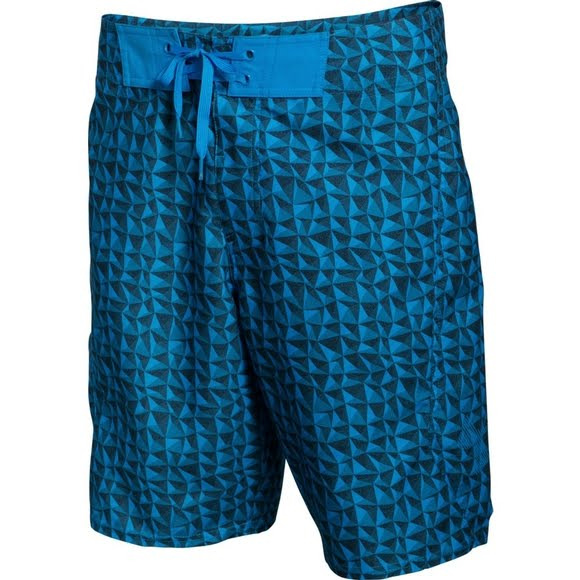 With a loose, fuller cut for comfort, the Under Armour Men's Bergwind Boardshort features UA Storm, and UPF 30+ technology to keep you covered on those perfect, sunny days when you're pool or beachside. With a loose, fuller cut for comfort, the Under Armour Men&apos;s Bergwind Boardshort features UA Storm, and UPF 30+ technology to keep you covered on those perfect, sunny days when you&apos;re pool or beachside. UnderArmour Storm products are treated with a DWR (Durable Water Resistant) finish which repels and offers breathability at the same time. The soft fleece design also ensures that UnderArmour Storm gear is comfortable and warm.